Looks like a great find. I agree with you that at this time all you need is some Beast Wash to get her as cleaned as you can. The Silver Streaks never had that mirror polished aluminum look. You can do that to her if you want, however its a lot of work. I should be getting delivery on the above trailer in the next couple weeks. 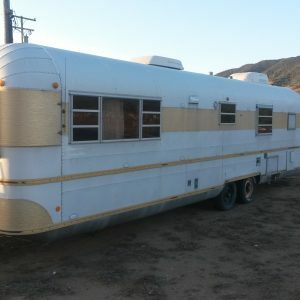 The first picture is of the exterior of the trailer. 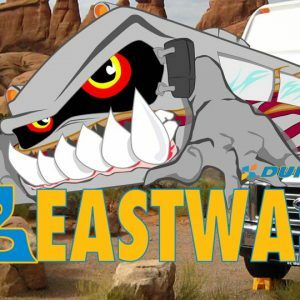 After watching your video, it seems all I need at the moment is the “beast wash” ? As far as I know, this trailer has always been outside – in the desert mostly.